The much awaited smart phone, the Apple’s iPhone 5 was launched yesterday. 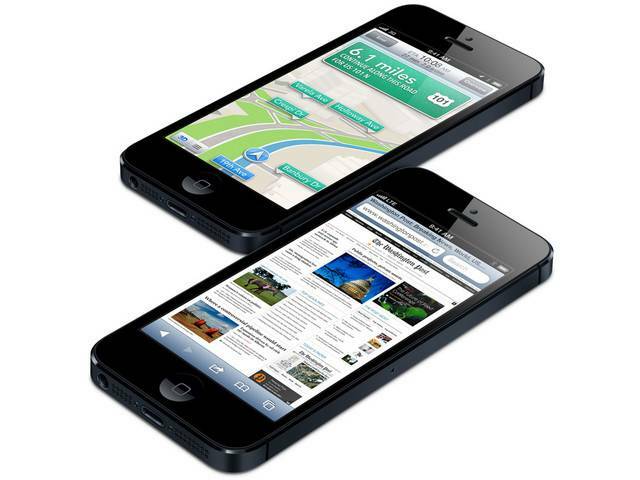 After the success of its predecessors, the iPhone 4 and iPhone 4S, there is much more expectations from this product. The new phone is bigger, thinner and lighter than the older phone. Apple for the first time increased the screen size and made it to 4 inches, but only the height is increased not the width to make it easy to get a hold on. 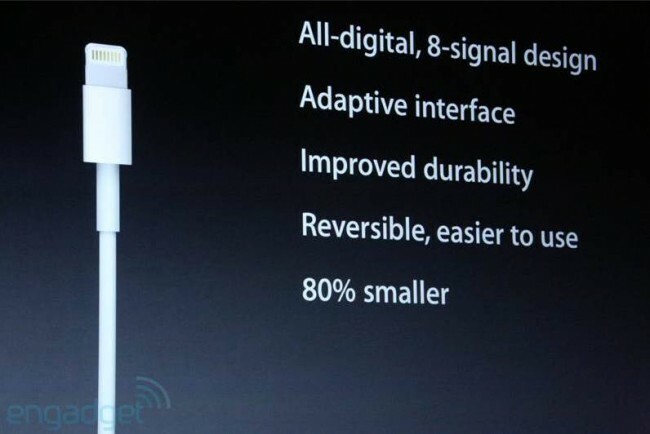 iPhone 5 is 18% thinner, just 7.6mm in depth and 20% lighter, weights only 112gm. It comes with 326 ppi with a screen resolution of 1136×640 pixels supporting Retina Display. 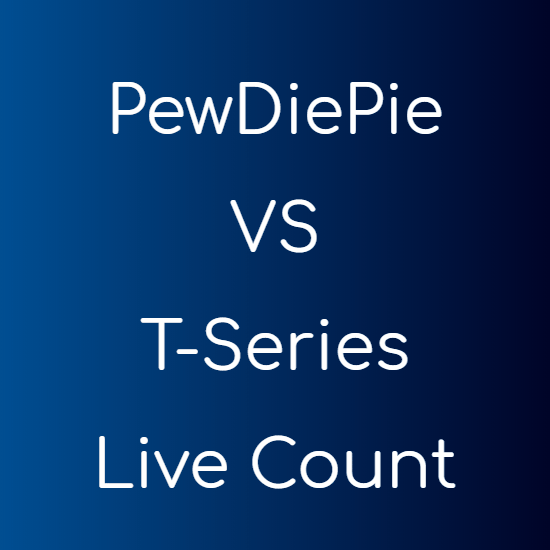 It is LTE enabled which bring faster downloading speeds to the new device, even faster than an average home Wi-Fi connection. The new iPhone comes with an Apple designed A6 chip which is said to be twice as fast as the previous generation (A5 Chip). The phone has amazing graphics and can handle HD videos quite well and you can have an amazing experience for 3D maps and high-definition games. Dock Connector : The Dock connector on iPhone has also been revised and it has just 8 pins, is much smaller and is reversible, which means that the charger can be connected wither way. 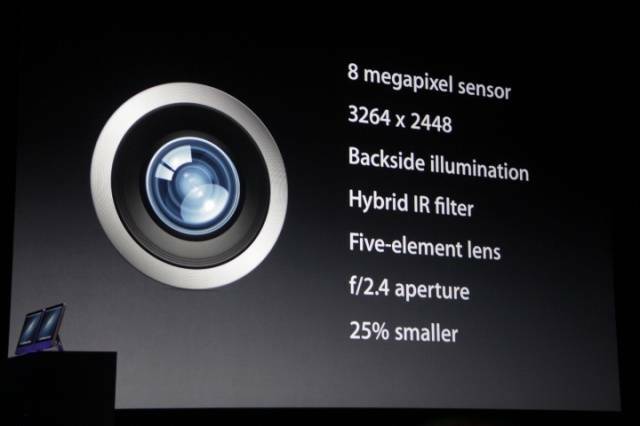 Camera : The camera on iPhone 5 is still 8 MP but it is 25% smaller and is more durable because of a much thinner Sapphire lens cover. The front camera is also HD and is used for FaceTime. Now you can also use Face Time over your cellular network ( A feature of iOS 6 ). Panorama : The most amazing feature which allows you to capture a 360 degrees view within a single shot. The camera application automatically makes the image amazing. See the video below to understand what exactly Panorama is. Earlier it used to have Google Maps as the default navigation application. Now they have the support for their own 3D maps and you can see any thing like buildings in a 3D view. Also now they provide turn by turn voice guidance which makes navigation much more easier. The shipping date for iPhone 5 is 21st September. Pre-ordering will start from 14th September onwards.